The role will project manage IRC’s advocacy and influencing strategy, coordinating with programme, technical and management staff. 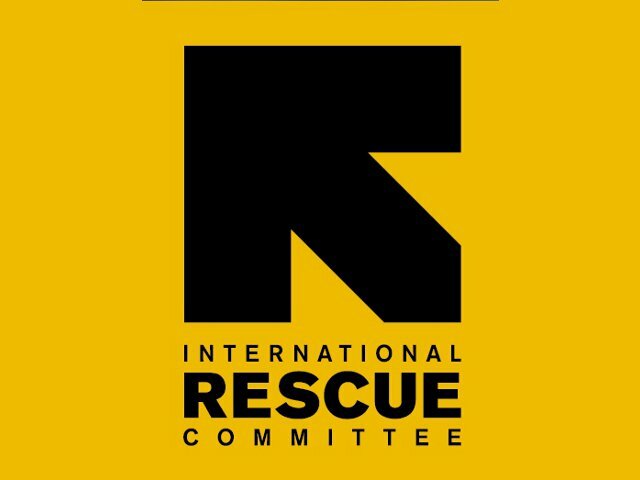 The ELM will develop external relations with other influential stakeholders, enabling IRC to deliver and expand its mission in close coordination with programmes, grants, supply chain and HR teams. 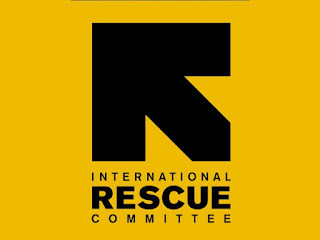 The ELM will represent IRC at key external forums, in external and organizational meetings. The ELM will coordinate and deliver on key events related to the strategic implementation of IRC plans. The post holder will be a key advisor to the country director on legal affairs, maintain direct relations with IRC’s external legal counsel. Trouble shooting/ Crisis Management: called in to support challenges and crises, including as a member of the crisis management team. Additional advisory and support duties for the Country Director, SMT and more widely. Regular travel to Dodoma, field sites and elsewhere as required. University degree from a recognized institution or a high degree of relevant professional experience. Excellent analytical skills, ability to analsyse context and convert in to accessible summaries. Development or humanitarian experience, ideally within an NGO context. Excellent understanding of the Tanzanian context with relevant understanding of government departments, preferably with existing relationships and networks.